Do you know how many St Kitts Nevis beaches there are or where these sandy nooks are located? What about the number of bays located on the beautiful Caribbean island of St Kitts "Sugar City", or its sister island of Nevis, "Queen of the Caribees"? Do you know which beaches offer a tranquil escape, excellent snorkelling or exciting shore and water sport activities? Can you name all of the beaches and do you know which of these are world famous and why? 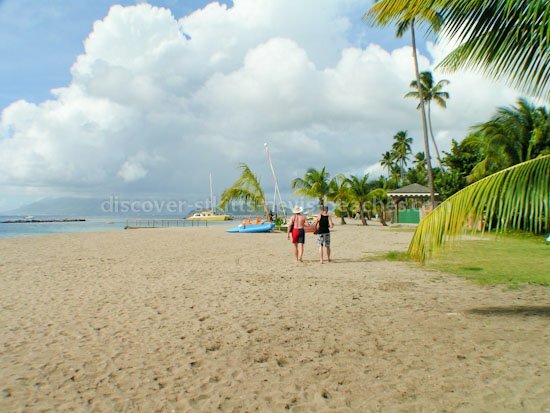 Did you know that some St Kitts Nevis beaches have soft, golden sand while others have grey/black sand? Which beaches are popular nesting sites for marine turtles such as the leatherback, hawksbill and green sea turtle or are ideal for whale and bird watching? Yes, these are but some of the questions I recently reflected on as I sat on my porch overlooking Camps Bay, while enjoying the breathtaking view of the wide expanse of the Caribbean Sea, with Nevis in the distance. Then it suddenly dawned on me how much St Kitts Nevis beaches offer, that I can share with you from the unique perspective of one who has walked the shores, swam in the waters, picnicked and partied on the sandy coastline and at times just relaxed and enjoyed the calm and soothing surroundings. 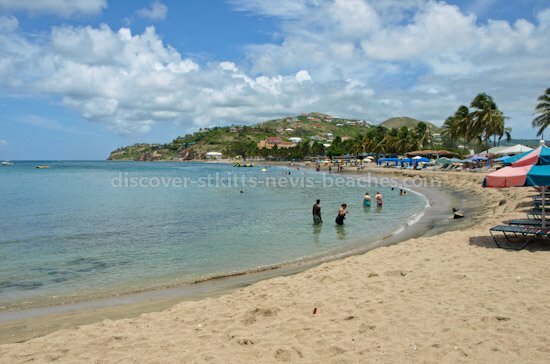 As a native of St Kitts, I grew up in the south eastern section of Basseterre, the capital city, where the closest beach was a mere 120 meters away. Since the beach was just a stone throw away, swimming, collecting sea shells, catching crabs, digging in the sand for scuttle and fishing along the bay shore were common activities during my childhood years. On public holidays and during the summertime, my family organized beach picnics at Frigate Bay, one of the most popular of all our beaches. Summer was also the time when we would pick sea grapes along the North Frigate Bay beach on St Kitts' Atlantic coastline. Back then I had heard much about the secluded and pristine beaches located on the South East Peninsula in St Kitts, but at that time these beautiful St Kitts beaches were only accessible by boat or by hiking over the steep hills. December 1989 saw the opening up of the South East Peninsula Road, officially named the Dr. Kennedy Simmonds Highway, a 6 mile stretch of road running though the picturesque hills of the South East Peninsula from Frigate Bay to Majors Bay. This development uncovered the scenic vistas of the South East Peninsula, revealing its natural beauty, characterized by prominent cliffs and escarpments, rolling mountains, lush vegetation, seasonally changing salt ponds and the most picture perfect of St Kitts Nevis beaches. Across the channel, just some two miles off the South East Peninsula (at the closest point) lies Nevis, with its peaceful, quiet and tranquil beaches that have attracted and continue to attract royalty and world famous celebrities. Wow... talk about pristine beaches, magnificent views and unspoilt natural beauty... Where can you find all this? 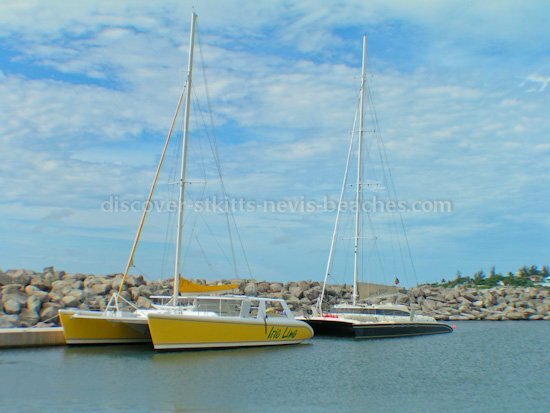 Only at Discover-StKitts-Nevis-Beaches.Com. St Kitts Nevis beach bar favourites including the "Killer Bee" and "Pirates Punch"
Yes all this and much more will be waiting for you to explore at Discover-StKitts-Nevis-Beaches.Com. 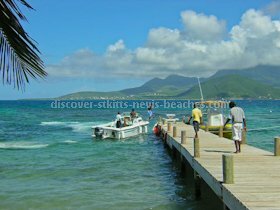 As you explore, please remember to sign up for my free newsletter "The St Kitts and Nevis Beach Buzz", to keep abreast of developments on and off the beach scene, and for information regarding new additions to Discover-StKitts-Nevis-Beaches.Com. 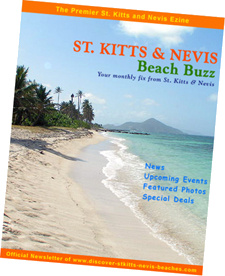 Be certain to look out for special offerings in my monthly issues of "The St Kitts and Nevis Beach Buzz". 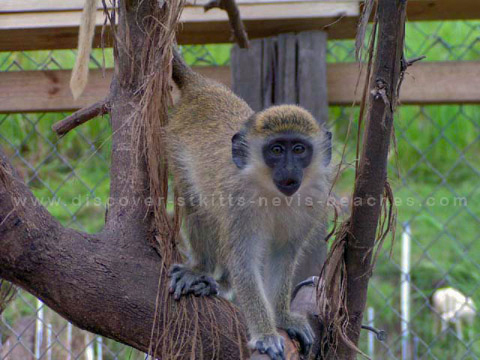 Let St. Kitts and Nevis Come to You! St Kitts Nevis Beach Buzz today! 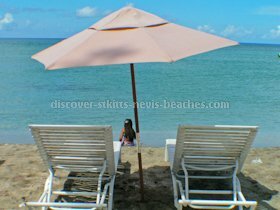 2) The St. Kitts and Nevis Beach Blog: Get notification of any new pages, page updates or special announcements about the Discover St Kitts Nevis Beaches website as soon as they go live on the website. Receive our blog updates in your RSS feed reader be it the Google reader or some other RSS reader.